Happy Sunday! Are we all enjoying the weekend? Mine's been pretty dang boring, let me tell ya. Not been doing much at all! But that's ok. 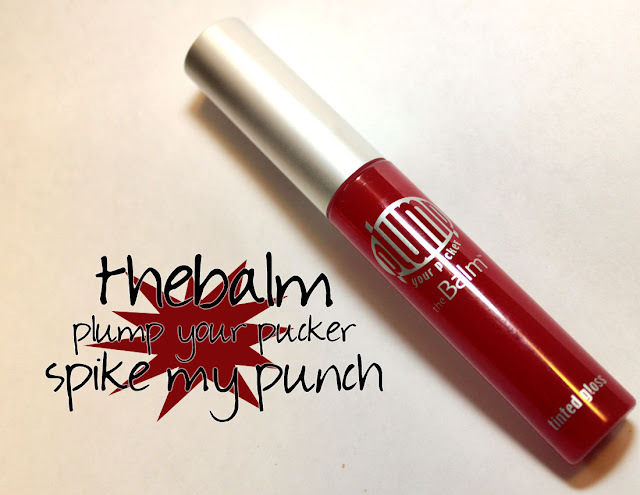 Sometimes the quietest weekends are the best ones :) I've got a cute post for you today - theBalm Plump Your Pucker, a lip gloss formulated to do just what the name says - plump your pucker! I got this lip gloss with funds through my sponsorship with Apothica. I had a little trouble with ordering online this go-round, and they were so super helpful on the phone! My order was put in in minutes, and my items were on their way to me all quick-like. 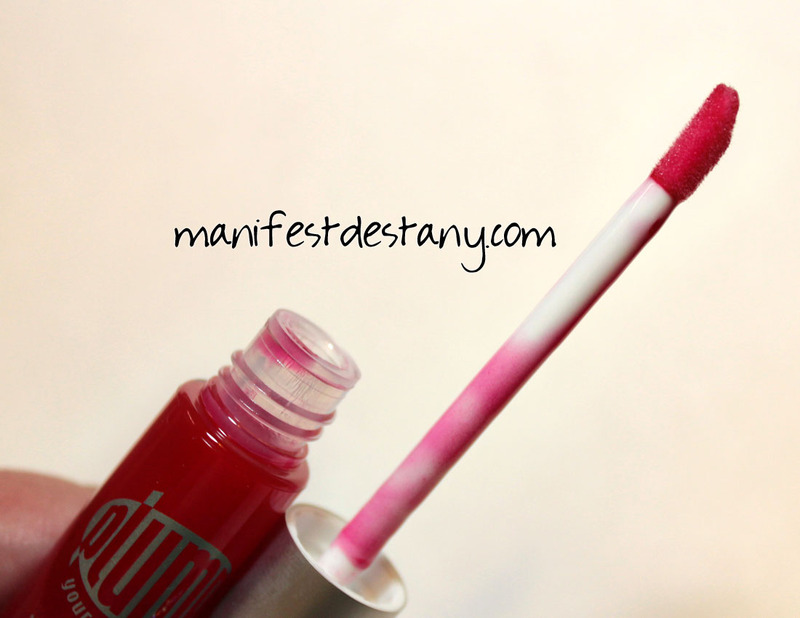 I was attracted to this lip gloss because I love lip glosses in general, and I thought the name was super cute. It's made with a special combination of Folic Acid and Vitamin C. It is formulated to increase the circulation in those lips, get the blood pumping through them and reduce the look of fine lines. It's not very heavily tinted. It's a super, super sheer berry color. I put it on my lips and WOW. It tingled! It was kind of a cool feeling hehe It's super shiny, too. I think I may use this quite a bit because I'm always under the assumption that my lips are thin. Too thin. Sometimes I think my lip swatches aren't very good at all because of the way my lips are. Do any of you have a Plump your Pucker in this or another flavor? I've never seen theBalm in stores, except occasionally at TJMaxx. 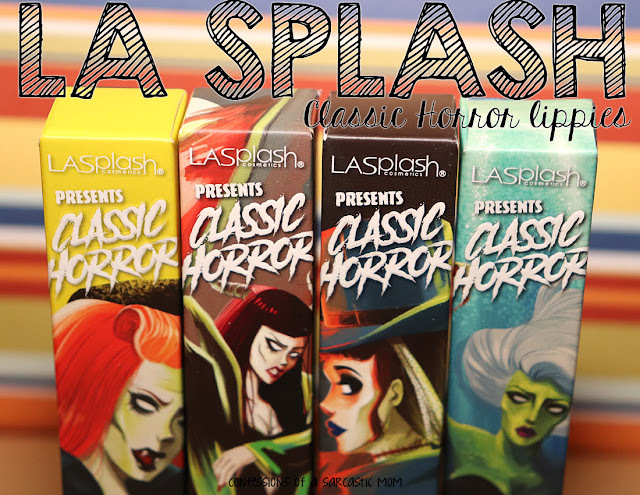 You can buy them from theBalm's website or from Apothica.com (limited selection of flavors) for $15 each. Disclosure: The product[s] in this post was [were] provided to me using store credit for external work I provided. This blog is written and edited by me, and the opinions are not influenced in any way. Please read this post for more information.